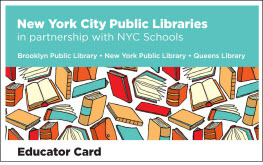 NYPL Educators cards are here! Last year’s cards are no more. This card is for keeps. Where? online or at any NYPL, QPL, or BPL branch. Present it and your school ID/paycheck, and get a BPL or QPL card. Why? No fines or overdues. Teacher sets of books. Books delivered to our school. Digital History has a great overview of the Progressive Era. Click on images to find primary sources like this one. The Library of Congress has an Industrial Revolution primary source set and a Women’s suffrage set. The History Place has a great collection of child labor photos. Here is a webquest on Child Labor in the Progressive Era. Here is a “Did you Know” list of facts about the women’s suffrage movement. Each primary source and web site has a title. Use that to clearly cite your source! 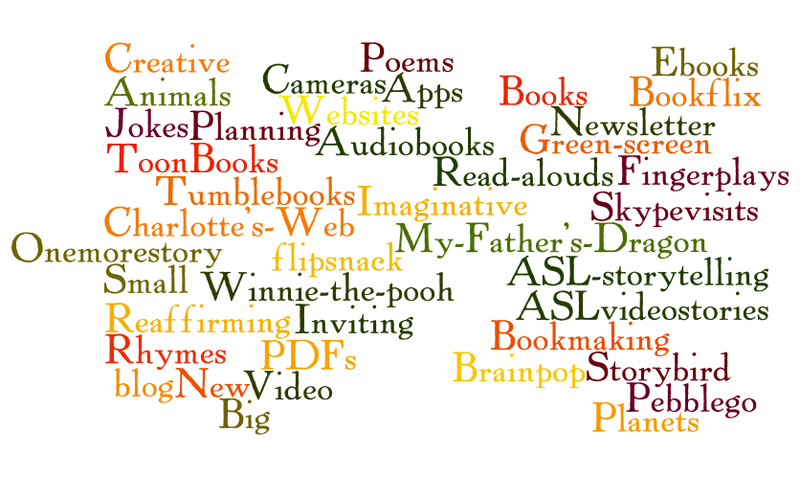 Check the library web site’s web sites link to find more. I am going to give a short hands-on demo of ways to use the iPad to publish digitally, take notes, and annotate PDF graphic organizers tomorrow at the NYCDOE School Library Services Fall conference. How to do it all in 50 minutes? So the goal is to have folks using the iPads for 30 minutes–more than half the time of the presentation! Back to school after a long, media-saturated week. How do we help kids make meaning of the suffering and the fear of what might be a trend of annual superstorms? There is a lot to discuss and analyze. New York Times Learning Network put together some great teaching resources and ideas. I especially like the social media lessons that ask kids to separate real photos from fakes, and facts from rumors. 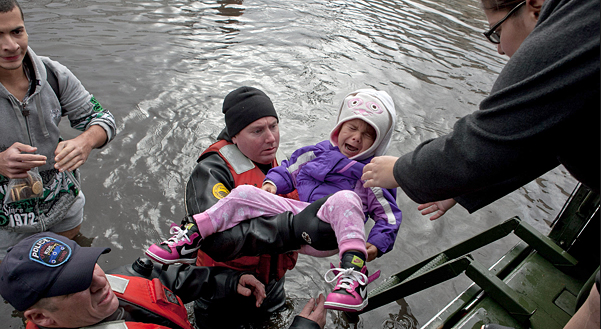 Colorado State University published an annotated resource list, “Children and Disasters,” which gives educators a comprehensive list of websites for kids and adults, research findings on the effect of disasters on children, and well as a book list. Focusing on what was done right–volunteerism, helping neighbors, donating, and creating safety plans for future disasters–will help children build resilience. It is also a teaching moment for media literacy since now the news is partly generated by the public via Twitter and other social media tools.